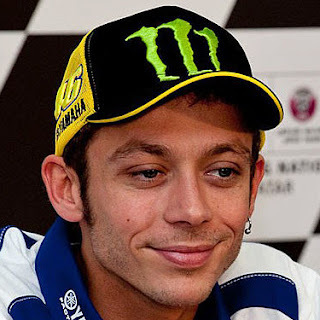 Valentino Rossi’s hopes of returning to MotoGP action only three weeks after undergoing surgery to have his broken leg pinned has been quashed after he conceded that he would be forced to miss not only last weekend’s San Marino Grand Prix but also Motorland Aragon in ten days’ time. Speaking on the sidelines of the weekend’s Misano race, only 20km from his home, he admitted that he was able to rely on experience this time round to gauge his progress, after suffering a similar injury back in 2010. “I learned from the other time that in this phase of the recovery, you have to live day by day. It depends very much on how the leg feels, how much pain there is. We’re already working and we’re trying to come back as soon as possible though. 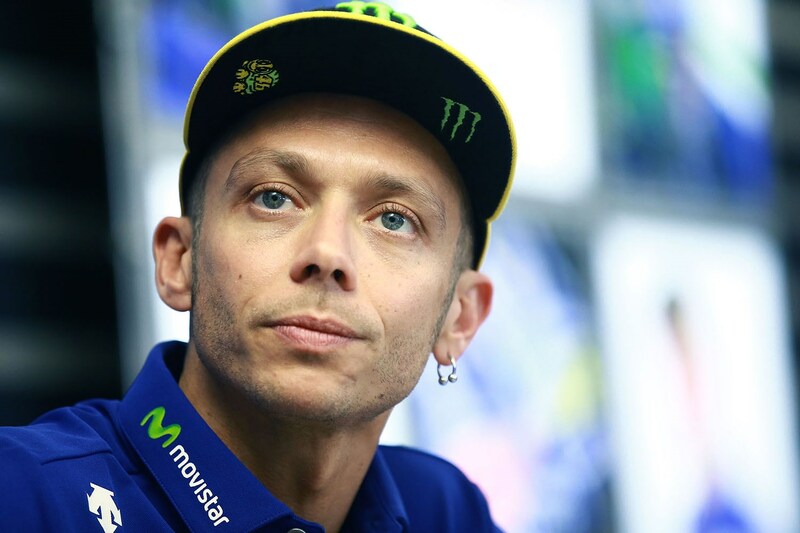 The next race after Misano is Aragon, but I think it would have been very hard to be back for there because it’s 22 days after the injury – just three weeks. The Italian additionally uncovered surprisingly how the crash happened, resolved that regardless of the seriousness of the break just underneath the knee of his correct leg that it wasn't done while riding hard or dashing, yet essentially amid a day out with mates. But this time the fracture is better, much less painful, but it is very early to say.